Some weeks ago, we released Ubuntu Snap packages for installing the IoT server easily on Ubuntu Core, or Ubuntu 16.04. Today we have updated the instructions for a more reliable setup, specially for keeping the MongoDB instance running after reboot. 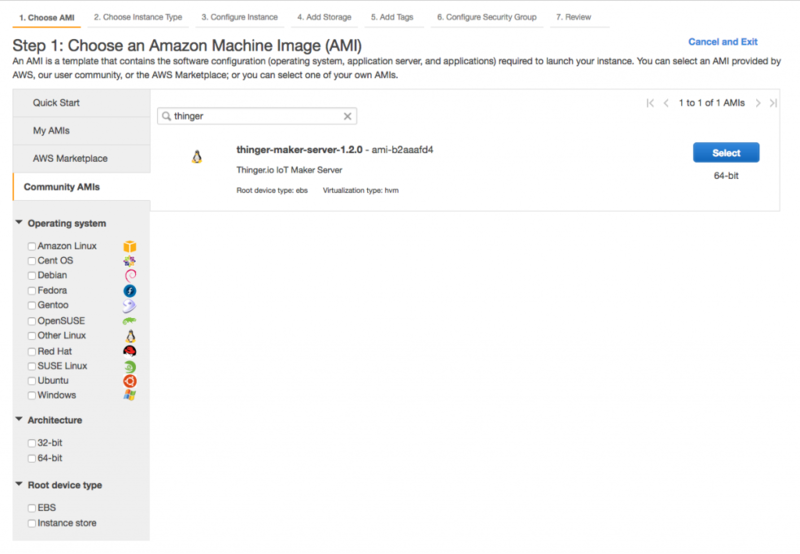 Moreover, we have prepared an AMI (Amazon Machine Image) that allows deploying a sandboxed IoT server instance in a few clicks. As any other AMI, you can specify the instance size, network, security groups, SSH keys, and so on. The only requirement is just to search the Thinger.io AMI image when launching the instance. Therefore, search for thinger in the Community AMIs. It is recommend to install the latest version available as you will get the latest features by default. Once installed, the server instance can be updated by using the snap mechanism. For the security groups, it is recommended to open the SSH port, HTTP, HTTPS, TCP 25200, AND TCP 25202. Then you can use your own Internet of Things server by accessing your host IP address. But the instance is working fine, i can login, add device, logout etc. Where could be the problem? of course i opened all the ports advised and assigned the security group to the instance. Hi, try to open a connection with a netcat or similar, to ensure you can connect to the server at port 25200. You can also try it from the server itself. 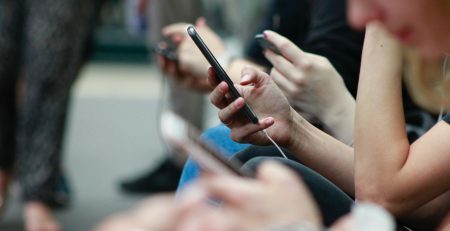 The server will not reply, but if you type anything it will disconnect you quickly.